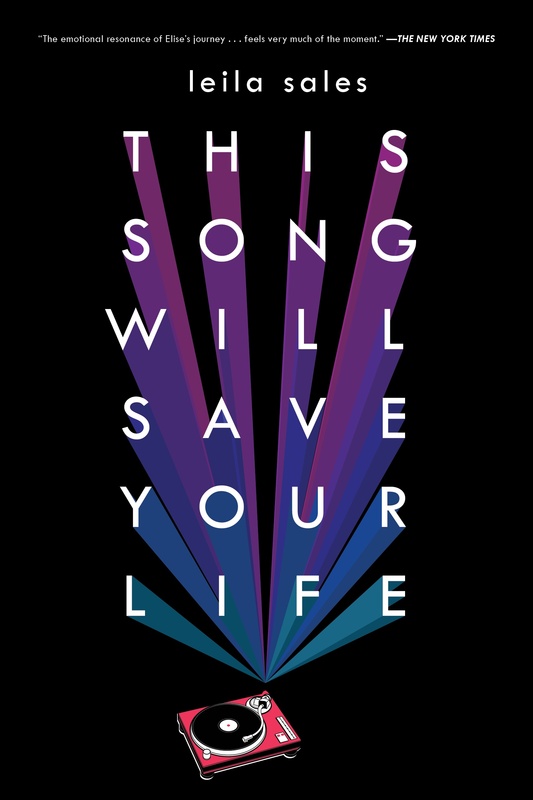 Macmillan will be publishing the U.S. paperback edition of This Song Will Save Your Life on April 28, 2015, and this is what it’s going to look like! The paperback edition will include an exclusive Q&A between me and my editor, and (most likely) a teaser excerpt from my next novel, Tonight the Streets Are Ours, which won’t be out until the fall. What do you think of the new cover look? How does it stack up against the hardcover? Personally, I love it. I can’t stop staring at it.